Emerald greens meet cobalt waters that caress cream sands sparkling under the golden sun in Poovar, Kerala, South India. 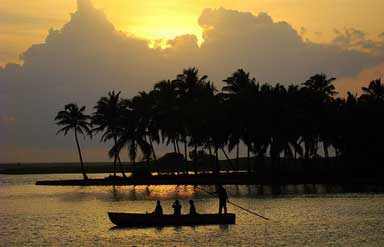 See verdant natural beauty and vast expanses of deep blue on your travels to Poovar in Kerala, South India. The most enchanting feature of the Poovar Island is the fact that it is connected to the mainland with a narrow strip of land and is accessible only by water taxis. Relax on the exotic Poovar beach and let the child in you come and touch the very Kerala soul steeped in hues of turquoise and sapphire. Enjoy water sports, swim and sunbathe on your Poovar travels with Caper Travel India. 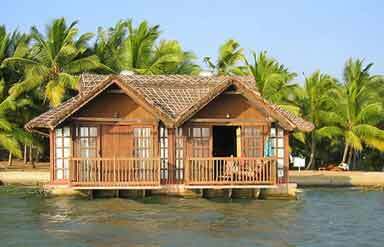 The best way to reach Poovar is to travel to Thiruvananthapuram that is quiet close to Poovar. 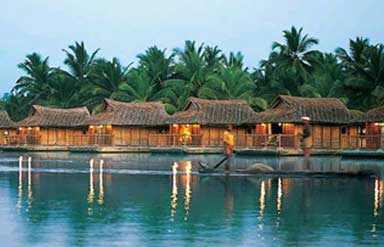 Poovar is located at a 45-minute drive from Kovalam, Kerala, South India.